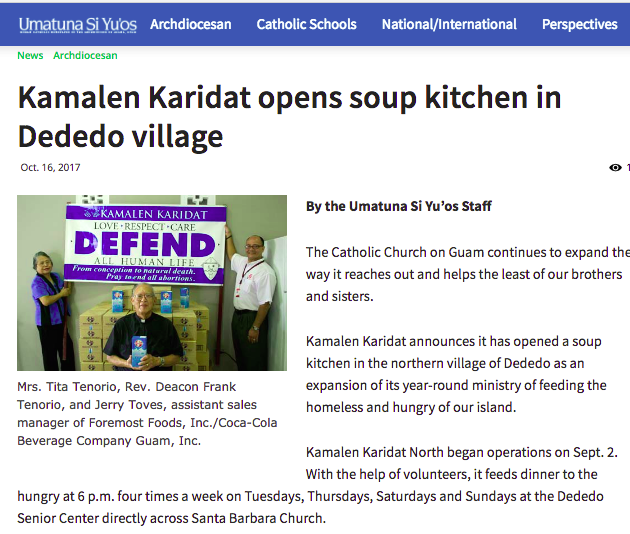 This article in the Umatuna is dated October 16, 2017, which means it will appear in this weekend's print version. The picture shows Deacon Frank Tenorio front and center. According to our information, Tenorio is NOT involved with Kamalen Karidat in any capacity so apparently someone at the Umatuna wanted to make a statement by using this picture. Faith and confidence in our archdiocesan leadership had just turned a corner with the announcement of the closure of RMS, with improved donations from the faithful on the horizon. We hope, Fr. Mike Crisostomo, the new director of Kamalen Karidat, will soon clear this up. And we hope as well that someone will start looking into the "deep state" that still exists at the chancery, especially at the Umatuna. Create another true charitable organization. The name Kamalin Karidat was a corrupt organization under Apuron and Tenorio. Monies flowed in to help the poor but you guessed it--it went instead to Apuron and his cronies at the RMS and the Neocats. Close down Kamalen Karidat and investigate that organization. Establish a new organization to be transparent and accountable to the donors. The choice of photo, ultimately rests on the editorial task, before going to the final print. Having said that, the selection of this photo should not have even gone to the final editorial level. It should have been caught beforehand. 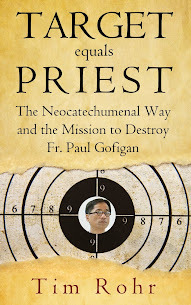 Which only goes to prove that the Archdiocese is as corrupt and screwed up and as ever. Unfortunately, RMS will rise again because no one at the chancery knows what in hell they're doing. The evil NCW knows exactly how to exploit these terminal weaknesses. 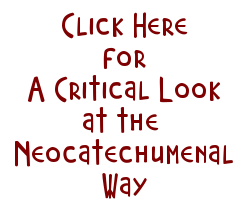 The NCW runs the Umatuna. Still. As in: the Director? Editor? Editorial Assistant? Graphic and Production Designer? Any or all of the above? Had my suspicions too, but when the new Publisher came on board I thought things would change. Umatuna is a joke. Why does anyone read it? Just to see their names or pet projects in print, I guess. It's been a pathetic, self-stroking, piece of propaganda for years. I hear it costs EIGHT THOUSAND DOLLARS a week to publish. SMH. The Umatuna is another non-essential asset that Archbishop Byrnes should consider letting go. Agree with Anon at 12:55 AM. The paper is not an asset, however. It’s an operating cost by the Chancery that should be reviewed. An online version should be sufficient. My grandma knows how to browse the Internet. She won’t miss the print version and the photos she likes to see are so much better online.